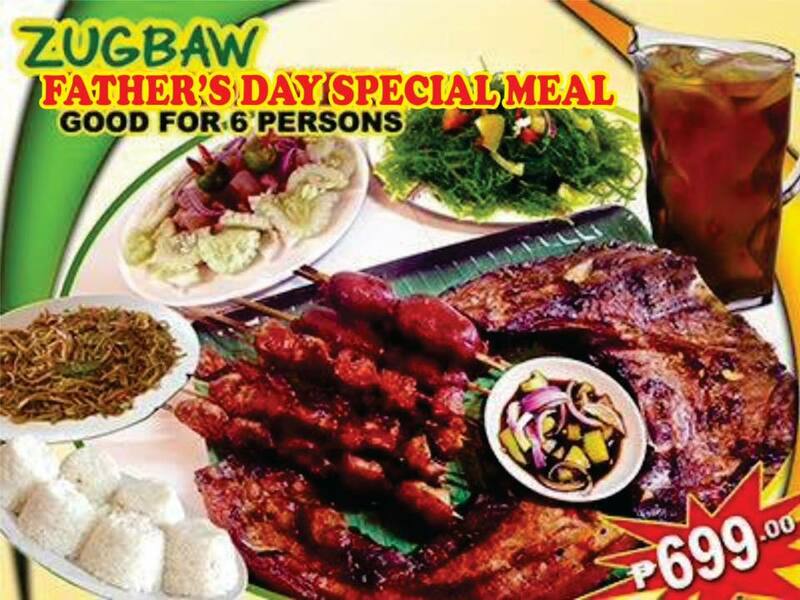 Are you ready to treat your Super Dad? 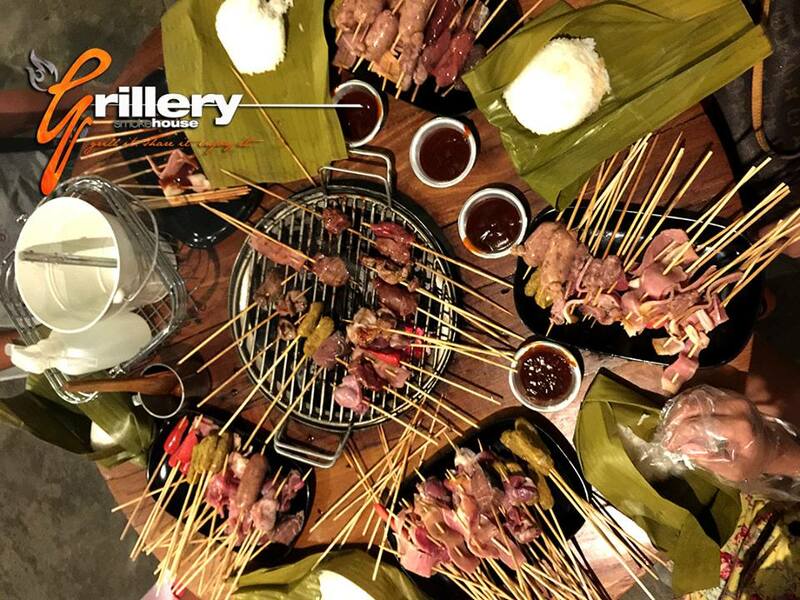 Check out my list of cheap or free Father's Day meals, make your reservation ahead and get ready to show your Dad how much he means to you together with the whole family. 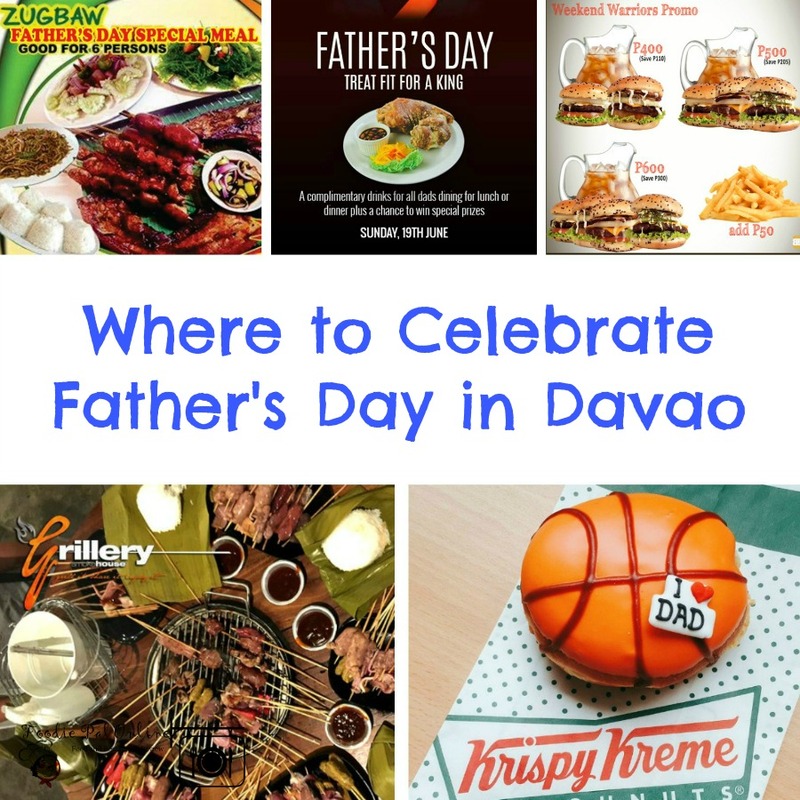 Check out my list of places where Dad's Eat on Father's Day with promo. 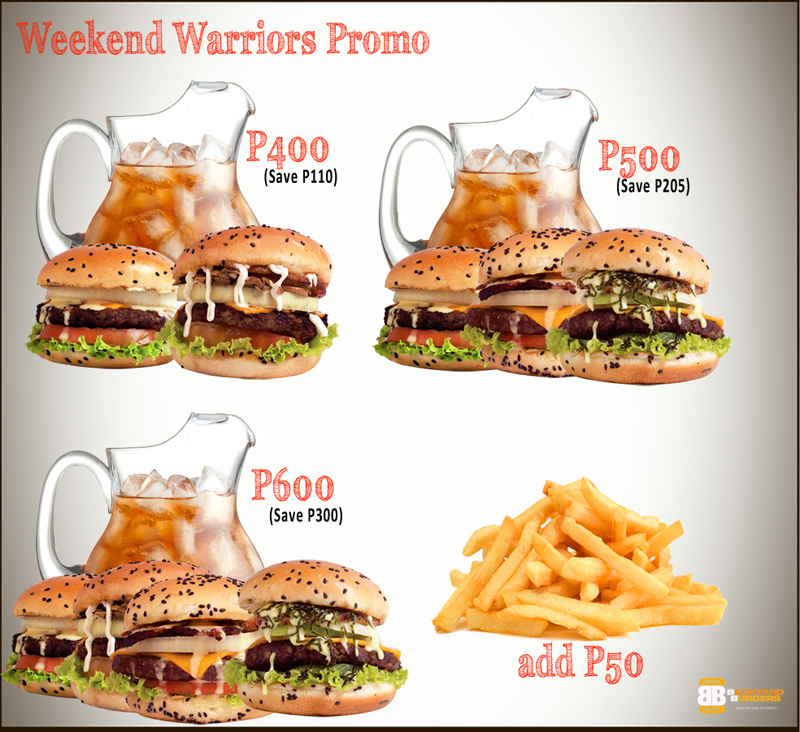 Location: Quimpo Blvd, inside the Backyard Burgers South (Ecoland) parking Garage, next door to Lechonero's. Map link here: http://goo.gl/4d2oxI. 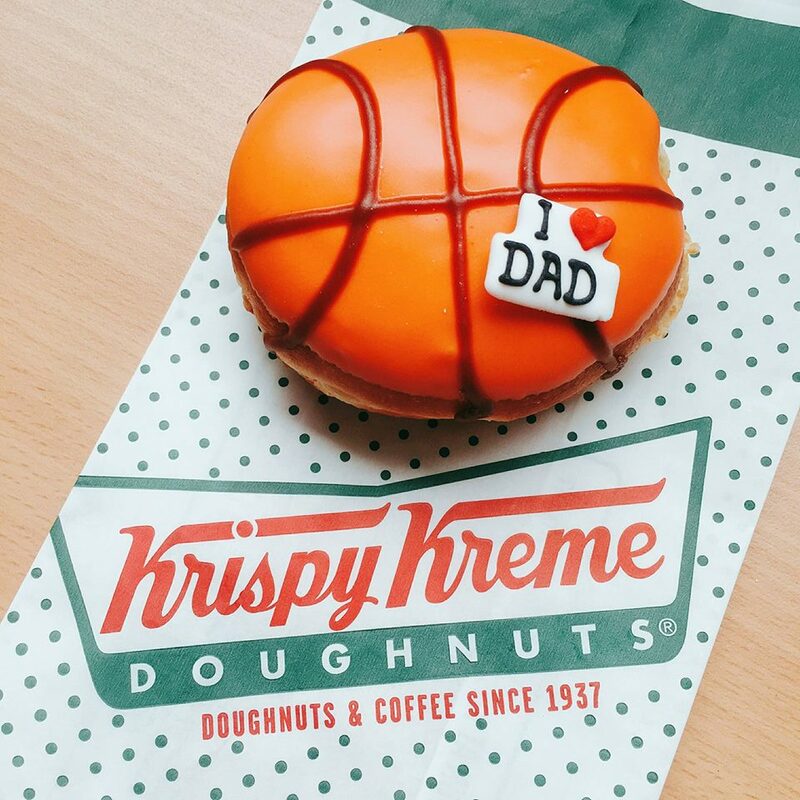 Available only from June 17 to June 19 in all Krispy Kreme Nationwide. 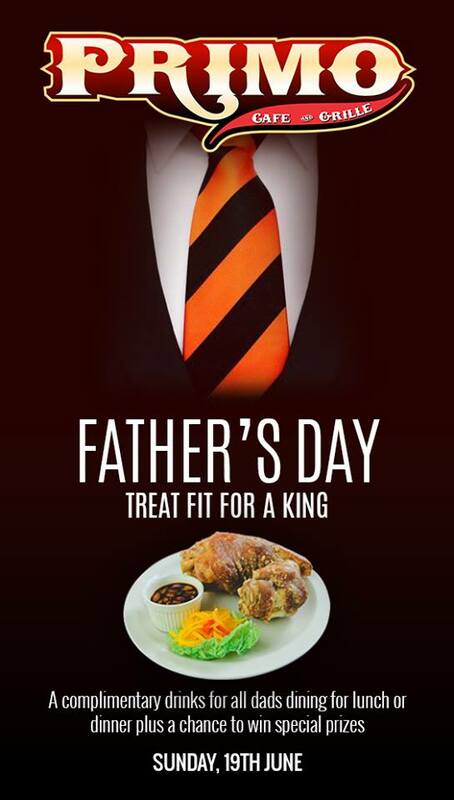 If you're planning to take your Dad tomorrow, June 19, Sunday, why not take him somewhere he'll be treated like royalty. There are dozens of restaurants, fast food, cafe both big and small food/beverages businesses have amazing deals for Dad.